As retailers leverage big data to stay close to mobile consumers and optimize e-commerce shopping options, reliable IT infrastructure is needed to support the growing number of retail applications. An estimated $7.1 billion in credit card fraud occurred in the U.S. last year, according to Business Insider, Mastercard, Visa and Europay (EMV) have developed standards designed to put an end to in-store fraud. The EMV Mandate requires implementation of chip-embedded credit card acceptance in retail. Due to this new technology, retailers must evolve their infrastructure and applications to remain compliant or they could find themselves financially responsible for credit card fraud in their stores. A customized CyrusOne data center platform can successfully support retailers through this shift by providing secure and reliable colocation solutions that can scale to match ever-changing retail IT infrastructure requirements. 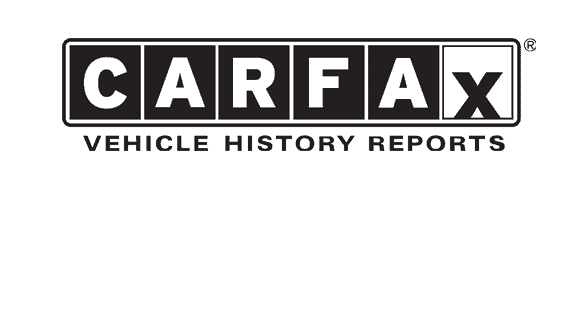 CARFAX is America’s leading provider of vehicle history reports for used cars and light trucks. Through its website, the company offers its main product, the CARFAX Vehicle History Report, an in-depth history of an individual vehicle that includes all its recorded purchases, ownership transfers, and servicing, and any accidents or police incidents.